I wasn’t able to read as much as I would have liked this month but I worked it in when I could. Using my Kindle helped because, even if I didn’t have it with me, I have the Kindle app on my phone so I was able to keep reading anywhere. Hope you enjoy these recommendations and consider signing up for the email list to get this stuff emailed directly to you! If you have any good book suggestions I’m always interested to hear them, make a comment at the bottom of the page with yours. I have a couple odd connections to Richard Branson. In France I became close with a lady that knows him from producing the documentary on his ballooning exploits. She spoke like they were family and told some stories about him. While sailing in the BVI I was moored right near his island, saw him kite surf from a distance, and barely missed an opportunity to have a drink with him at the floating pirate bar boat I was next to. Someone in his son’s birthday party had gotten in a fight and they were all leaving right as I showed up and I had heard Richard was buying people drinks and having a good time! It’s a pretty amazing story and when you think about Virgin as a company. It has no equal. Who has started a magazine, record label, cola drink, airline, mobile phone, train travel, and now space travel business under the same name? Only Richard Branson! I loved how he views business, it’s about creating something you’re interested in, not as rigidly defined as people who like to put things in neat little boxes. 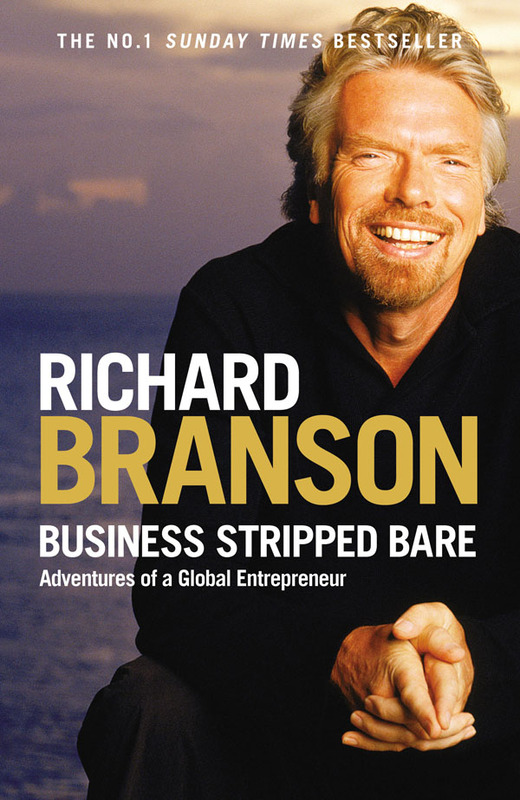 Business Stripped Bare was a good overview of how Richard operates and thinks. It walks you through his rise from a dyslexic high school dropout to a billionaire. 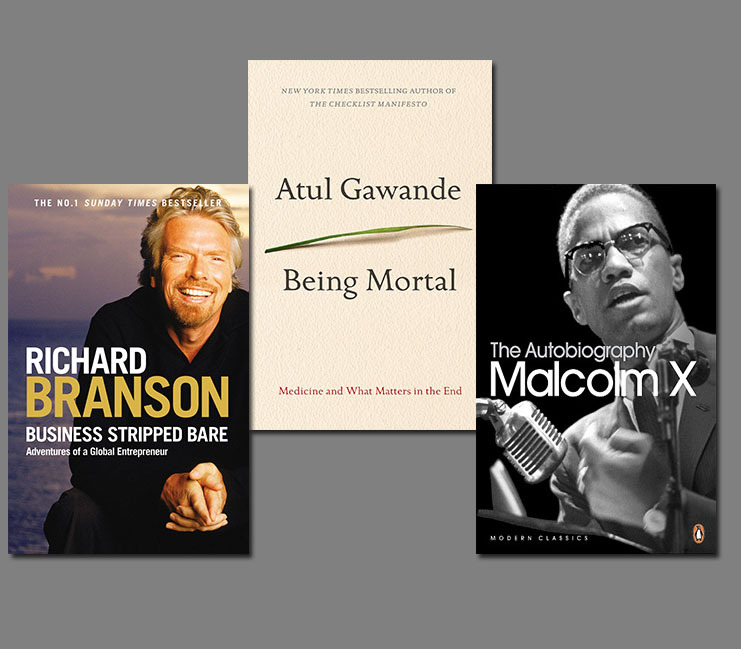 It does get bogged down a little at times with the complexity that comes with being as disruptive in business as he has been, but it makes you appreciate the tenacity and passion with which someone like Richard must operate to accomplish so much. I found his philosophy very much in line with how I want to operate my own first business venture, KEY Float Center, which I will share more about down the road. I’d recommend this book if you need some motivation in breaking limiting beliefs of what’s possible for you or a business to accomplish. Remember: complexity is your enemy. Any fool can make something complicated. It is hard to make something simple. 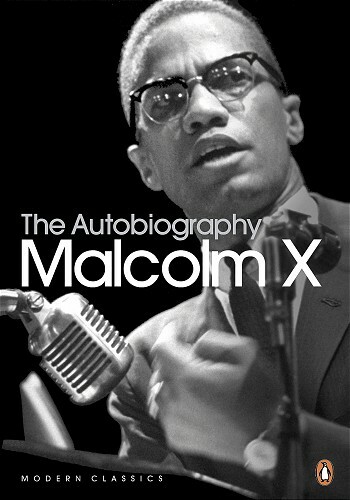 In honor of Black History Month I wanted to learn more about one of black history’s notable figures, who I knew very little about, Malcolm X. He led an incredible life that went through massive changes. He was orphaned and only educated to the 9th grade, became a drug dealer, armed robber, pimp, eventually imprisoned, and then rose up to engage international heads of state, be asked to speak all over the world, and a leader for human rights. I really appreciated how faithful each stage of his life was described. Not knowing his story or how his philosophy changed over time and having such honest depictions of what he did and said at each stage made his transformations all that more powerful and unexpected. In prison he developed astigmatism from reading so much. He read the dictionary from cover to cover and transcribed it. It’s incredible what he was able to accomplish and learn while in prison and the devotion he had to his new path each time it changed. His personal story gave specific context to that tumultuous time for human rights in our nation’s history. I would highly recommend this to anyone who is interested in learning more about the civil rights movement and his role in it. I have always kept an open mind, which is necessary to the flexibility that must go hand in hand with every form of intelligent search for truth. 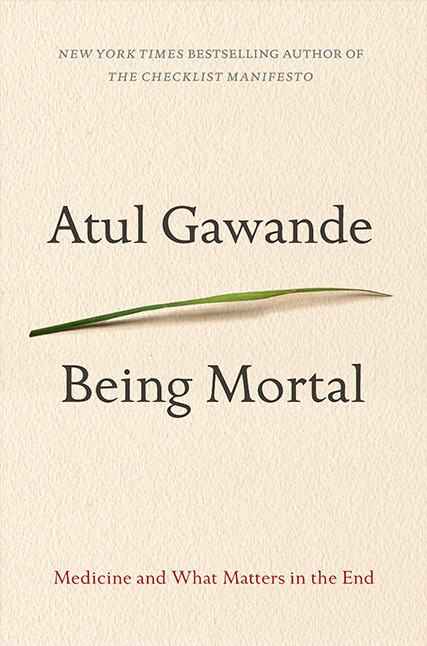 Being Mortal is a book everyone should read. If you don’t want to take the 6 hours or so to read the book, here’s a one hour PBS Frontline special interviewing the author and covering some of the book’s topics. In my own fight with cancer, I had to google how I would die from this disease. That wasn’t a conversation my oncologist was going to volunteer or anyone I knew would initiate. Even at an early stage I began to consider at what point I was willing to sacrifice my quality of life for fighting a disease, if chemo didn’t work. This wasn’t something anyone talked to me about, but I considered internally. The book uses a wide range of personal stories of how families cope and prepare (or not) for death and how that can affect treatment and quality of life in our final days. It’s something we will all have to cope with eventually and this book is a great preparation for that. A swift death used to be the norm until modern medicine, George Washington developed a throat infection that killed him by the next evening. Now that’s the exception and we’re still trying to figure out how to deal with this prolonged and frail stage of life modern medicine has afforded us. The first half of the book covers how we got to where we are, how the end of life care became to be what it is: How did medicare and these new buildings funded by the Hill-Burton act of 1964 called hospitals affect how people approached dieing, how did nursing homes become to exist and morph into ‘assisted living?’ I’ll let you read the book to find out what one assisted living home did to reduce prescriptions required per resident in half and reduce deaths by 15 percent. By addressing all of these issues it allows us to find meaning in life right now! What is most important to us, what is worth living for? One man said his medical decisions should be based on if he could eat chocolate ice cream and watch a football game! Contemplating these issues generates an incredible sense of gratitude for the time we do have. I highly recommend this book. This is the consequence of a society that faces the final phase of the human life cycle by trying not to think about it. We end up with institutions that address any number of societal goals – from freeing up hospital beds to taking burdens off families’ hands to coping with poverty among the elderly – but never the goal that matters to the people who reside in them: how to make life worth living when we’re weak and frail and can’t fend for ourselves anymore. The result [of this study]: those who saw a palliative care specialist stopped chemotherapy sooner, entered hospice far earlier, experienced less suffering at the end of their lives – and they lived 25 percent longer. In other words, our decision making in medicine has failed so spectacularly that we have reached the point of actively inflicting harm on patients rather than confronting the subject of mortality.